Eighteen states raised the minimum wage. California broadened restrictions on cellphone use for drivers. The 1.5-cent-per-ounce tax is expected to raise about $91 million for the city each year. 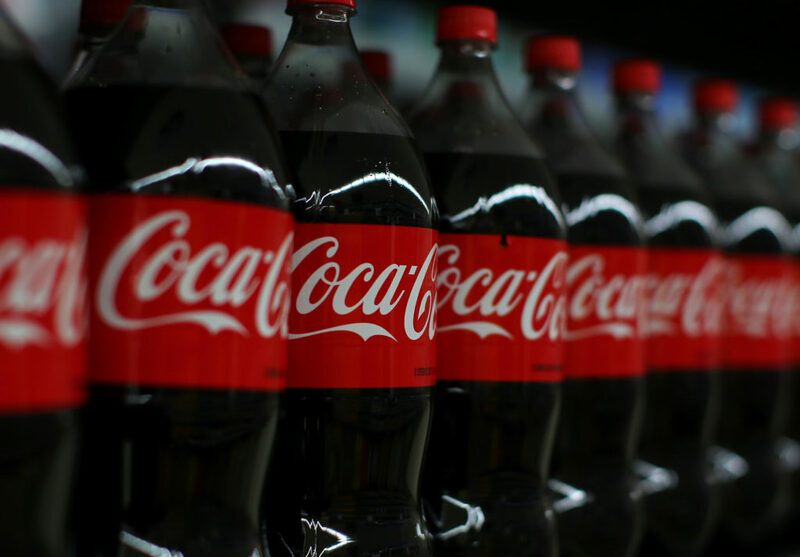 Berkeley residents will now pay more for sodas and drinks with added sugar after voters approved a measure on Tuesday that will tax sugary drinks. Across the bay in San Francisco, a similar measure fell short. Twitter Chat: Should the government tell us what to eat?